Coffee Break Service, Inc. offers a wide variety of premium Michigan Roasted coffee blends in addition to Starbucks, Caribou, Folgers, Keurig and more. We even provide the commercial equipment to use at no charge. 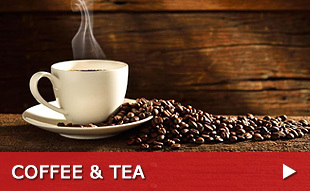 Coffee Break Service, Inc. offers a wide variety of brewers to meet your diverse needs. 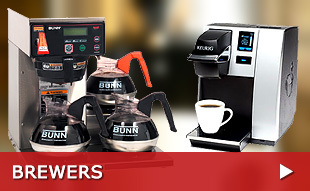 Single - cup, traditional, high-volume, and thermal brewer are all available for your use. Save money and energy by ditching the bottle. 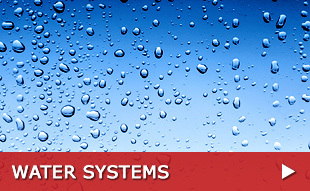 Coffee Break Service, Inc. offers state of the art water coolers coupled with high quality filtration to bring your delicious water without the heavy, expensive bottle.